We are a factory authorized Bryant dealer which enables us to provide the highest quality Bryant products to you at a fair price and offer a 100% Bryant Satasfaction Guarantee. 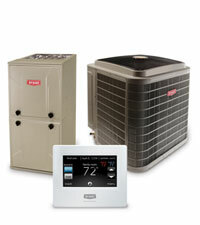 To view products that we feature please visit Bryant.com for more information. 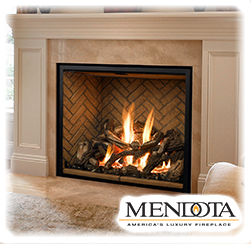 We sell and service many brands of fireplaces such as Mendota Hearth.